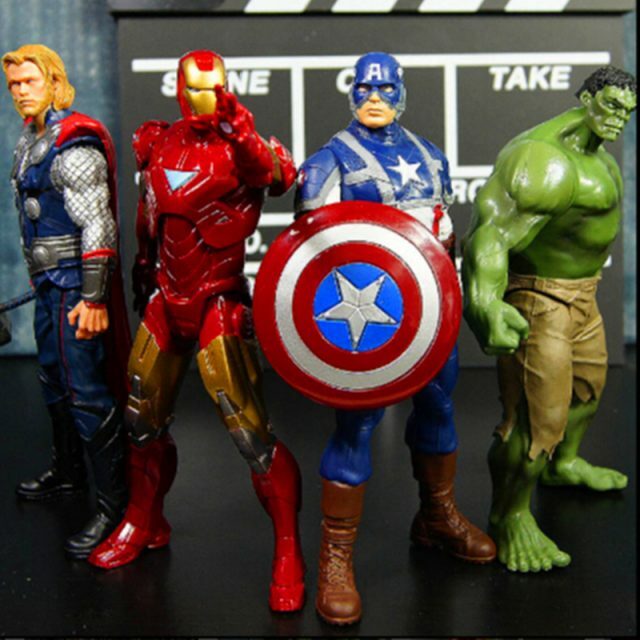 The Avengers set of super heroes action figures including Thor, Hulk, Iron Man, and Captain America. All pieces are made of PVC and are 18cm high. 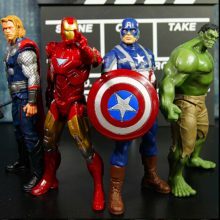 Collect all of The Avengers characters and you’ll love to play them with your friends!